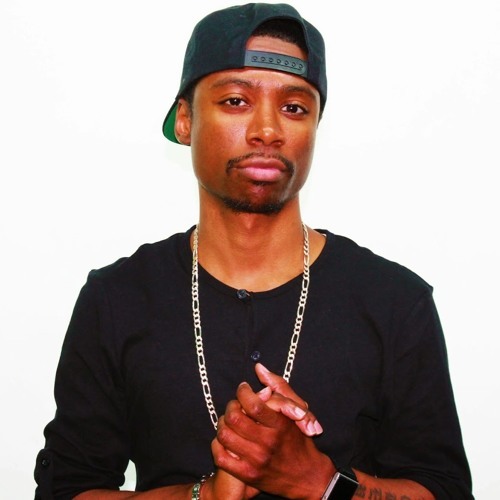 Baltimore Native, DJ Main Event, is a renowned DJ, Producer, and Radio Mixer based in Baltimore, Maryland. A successful entrepreneur with a love for music, Main Event is the Founder and Chief Executive Officer of hometown-based Team of M.E. Entertainment, LLC; an event and entertainment company that specializes in providing full-scale entertainment services for all events including parties, clubs, weddings, private, and corporate events. DJ Main Event’s range of experience spans a ten year period that is highlighted by the revitalization of the Baltimore Club Scene through DJ’ing and production including his acclaimed, self-produced mixtape of Baltimore Club-based remixes “Baltimore Club for Dummies.” Like many great DJ’s of the past, Main Event got his humble beginning in 1999 after receiving a set of turntables from his father. Self-taught, and self-motivated, Main Event began DJ’ing house parties in the Baltimore area in 2003 after years of studying and honing his unique set of mixing abilities. After graduating high school, DJ Main Event expanded his career by becoming the Official Campus DJ for Shaw University where he was introduced to radio as an on-air mixer for WSHA 88.9 FM. Motivated by his success and ability to move crowds at Shaw University, Main Event perfected his craft, and the art of crowd control, by releasing a series of mixtapes and breaking into the Baltimore club scene which would lead to professional radio mixing experience with Sirius XM Satellite Radio (2008), Multicultural Radio Broadcasting, Inc. (2014), and Fast Money Radio (2015). With increasing success, DJ Main Event took a leap of faith and started his own independent entertainment company, Team of M.E. Entertainment, LLC. Since, his accolades include DJ’ing parties for Beyonce’s internationally-known background singers “The Mama’s” and corporate clients including England-based Degy Entertainment, and KTX Fitness while simultaneously breaking into the DC Club Market including the well-known Ibiza Nightclub. His multitude of experience also includes a magnanimous amount of weddings, bar mitzvahs, private events, and charitable causes including serving as the official DJ for “We Can-Cer Survive” in 2017. Priding himself on creating memorable experiences, DJ Main Event brings extensive knowledge on event management and coordination while performing with unmatched energy corroborated by impeccable professionalism. For booking please email iamdjmainevent@gmail.com.